Social Learning Theory is a short film which takes a look at the negative and traumatic effects that watching public executions could possibly have on children. 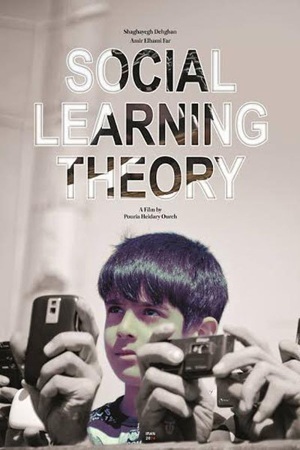 Social Learning Theory directed by Pouria Heidari has found its way to the International short fiction film section of the 15th edition of Lanzarote Film Festival in Spain. Social Learning Theory will compete against 24 other titles from other countries such as the US, France, UK, Canada, Venezuela and Tunisia. This film was made after three kids lost their lives when trying to recreate what they had seen during public executions in their childish game. Heidari’s short film enjoys its seventh feature in international film festivals. Previously, it had been screened in Kansas City Film Festival in April, 2014 and nominated for the Best Short Film award. It will be also screened at the International Children’s Film Festival Bangladesh. 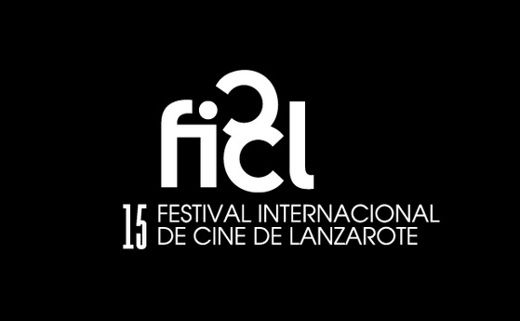 The 2015 Lanzarote Film Festival will take place in Spain from March 16-28. The section on animated short films of the festival will also feature an Iranian production, Volition by Shakiba Shabani.